The most popular size, the 800 ml Classic is ideal for busy, on-the-go folks. 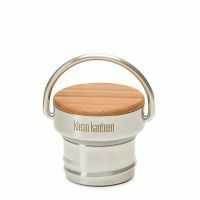 Large 1.75" (44 mm) opening, easy filling and pouring Electropolished interior doesn't retain or impart flavors Safe, durable, high quality materials. Portable, reusable, and recyclable. BPA Free. 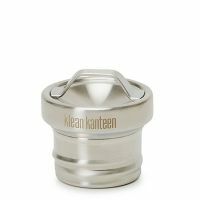 KLEANKANTEEN STATEMENT : HEALTHY AND SAFE STAINLESS SOLUTIONS, IT'S WHAT WE DO! "The Original" Steel Bottle. 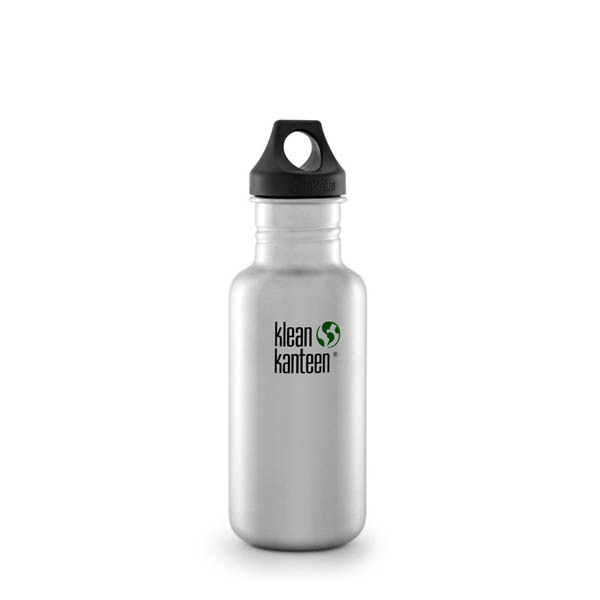 In 2004, Klean Kanteen® introduced the first hydration bottle made from stainless steel to give people a safe, healthy alternative to plastic. Our commitment to you and the planet drives everything we do. From our stainless steel creations to the company we keep, we are firmly fixed on the task of making healthy, high-quality goods that will faithfully replace a lifetime of single-use items.